** COME SEE THE DIFFERENCE!!! AT MOTOR MAX WE SELL OUR VEHICLES AT WHOLESALE PRICES!!! ** NO ACCIDENTS!! GMC---The Strength of Experience! 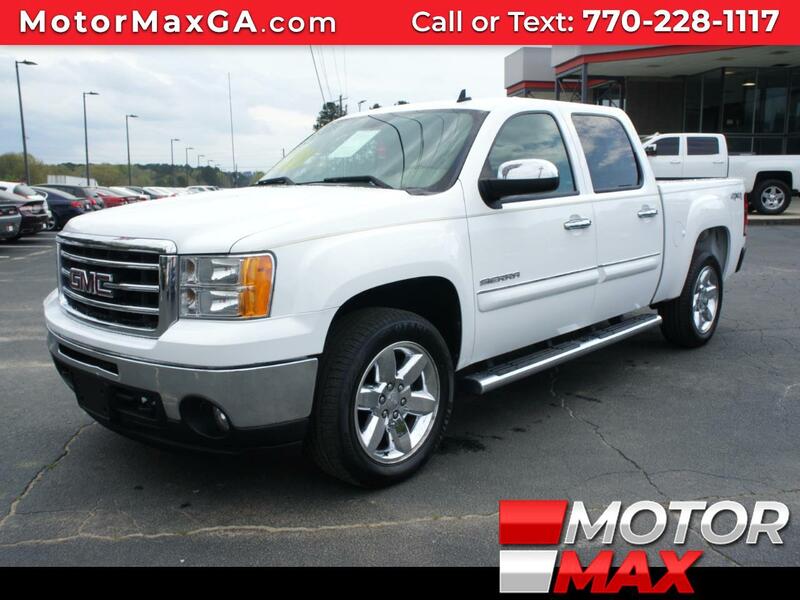 Tow Package, Leather, Bluetooth Connection, Running Boards, Multi-Zone A/C, are just a few listed features. Professional Grade Truck that you will not be disappointed in! With a large inventory and wide selection of models our GOAL is to help you make a CONFIDENT decision and buy the vehicle that's RIGHT for you! All of our vehicles come with a Carfax buyback Guarantee. Our vehicle service contracts provide you with peace of mind so you know that when unexpected repairs are required your wallet is protected. Vehicles have a lot of parts and unfortunately sometimes they break. We offer easy affordable protection and these benefits give you peace of mind and keeps you on the road. GMC---It's all in the Drive! Come by today and take it for a test drive to feel the power in your control. Life's short, live the pleasure!